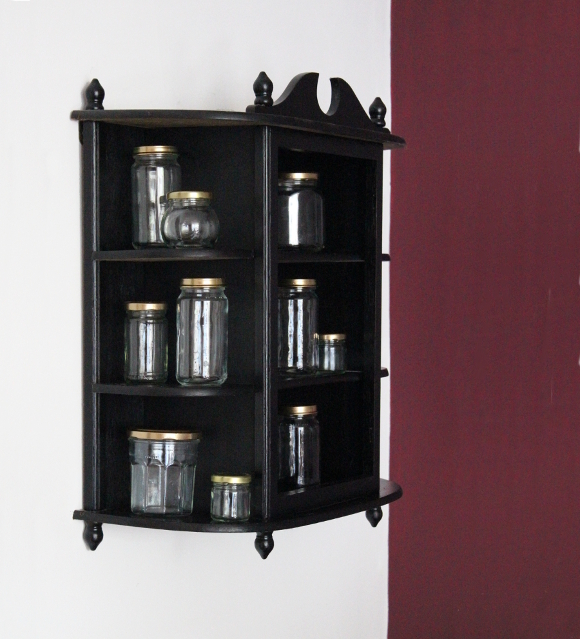 Those jars are a great idea for your cabinet. I'm the same with little jars, I can't help keeping them! Every now and then I have to give myself a stern talking to, and put some out in the recyling, as there is a limit to how many glass jars one can have crammed into a cupboard doing nothing! 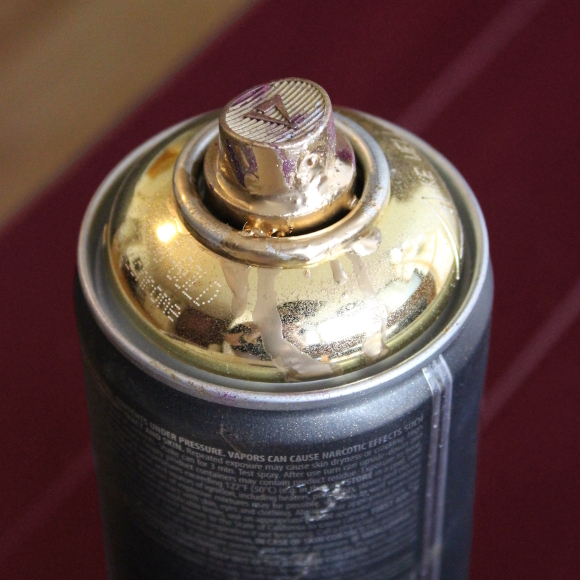 I love that you've sprayed all the lids gold – just ties them all together perfectly. I still think somehow attaching the stalk/stem (?!) of your feathers to the bottom of the lids so that they hang down in the jars would look cool! (Not sure how easy that would actually be to do, though!) And maybe you want them empty, so screw me and my unpractical ideas! Haha, no, I keep thinking about displaying feathers there too! I might just place one feather each into a jar or organise them by colour or size. I don't know why, but I've never gotten around to trying it out. Maybe because my box of feathers is in Cora's cupboard and whenever I remember to do it, I'm too exhausted to get up. I am determined to one day display those feathers, damn it!